The best Christmas for gamers . Hello all ,Bruno B back with another dose of gaming fun. after the excitment of Eurogamer Expo in London you would think it would be plain sailing for us gamers. No chance , this Christmas looks set to be the best for gamers all round . With the new consoles launching in Novemeber ( though getting one may be harder then you think if you have not pre-ordered) there will be six gaming systems from the big boys on sale all vying for your money. It's the first time that current gen and next gen have competed so closely. And i have not even started on the handhelds yet. It seems Sony and Microsoft won't have trouble selling their new consoles as demand so far seems to be quite phenomenal . 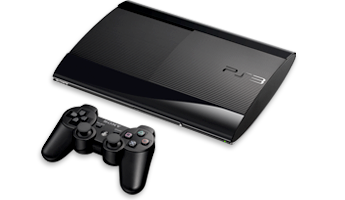 But also people are still buying the PS3 and 360 in large numbers due to there good price point , especially for casual gamers. Even the Wii is still selling ,though production for Japanese models is due to be stopped shortly. Selling like hot cakes and thier over six years old now. Nintendo are determined to push their Wii U console after low sales this year ,most partly due to having no software launched since it's debu't last November . And it looks like it may pay of with the recent price drop of around fifty pounds in the UK and equivelent in dollars in the US . 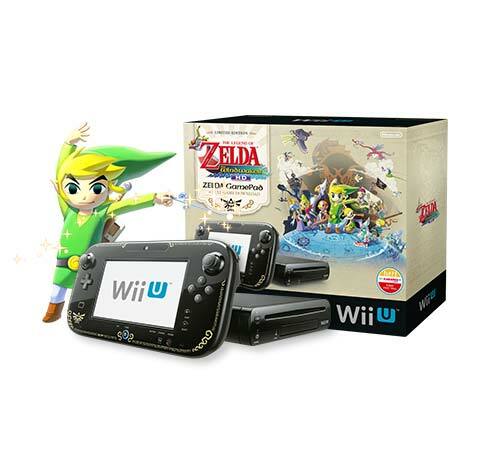 Also new SKU's will be where Nintendo will grab the customers ,the Legend of Zelda Wind Waker Premium pack seems to be selling well since it's release on 4th October .The game also as a standalone has done remarkably well to but not in it's home country. 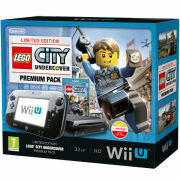 But also we have a Lego City Premium bundle coming on the 18th October and a further three bundles which where announced today which are a Mario and Luigi Premium bundle and two basic bundles which include Wii U Party or Just Dance 2014, both basic bundles come with a Remote and sensor bar as well . 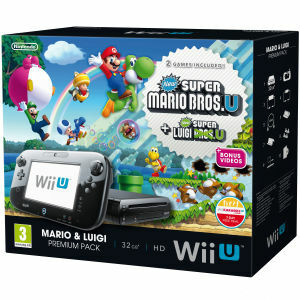 And all these bundles retail at £249.99. There where rumours of two new coulored SKU's in Cherry and Mango ,but Nintendo does not commnet on rumours. 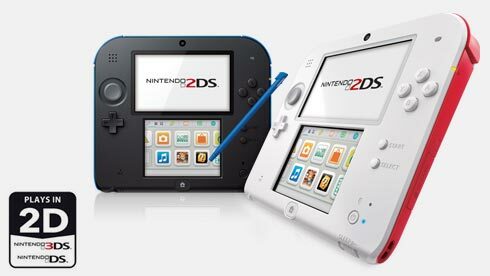 Also we have the 2DS launching ,which is Nintendo's answer to offering a lower price point handheld for younger kids and without the 3D element which is unsuiatble for younger children. But to get the price down it has eliminated the clamshell case and it comes in more like a wedge shaped tablet. 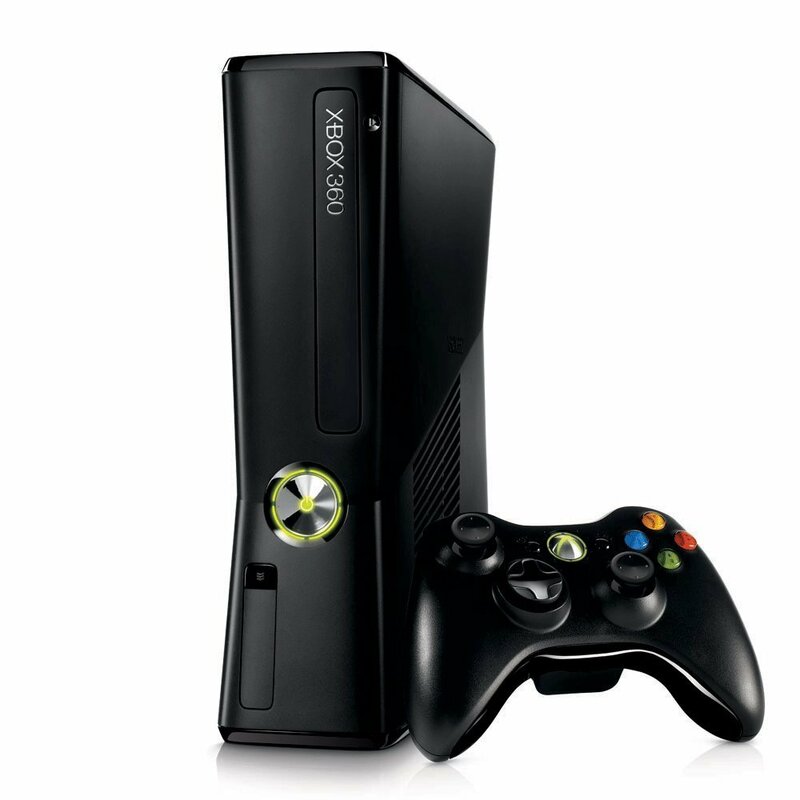 , it sells for £109 ,but then you need the case to protect it which will set you back another tenner. So for £120 you can have the 2DS which plays all DS games and 3DS games in 2D . Many have siad why is it not a clamshell design ,but truth be told it only has one screen which is utilised for both screens ,it's one big touch screen with a piece of hardlex on the top screen to iliminate the touchscreen on the top half. 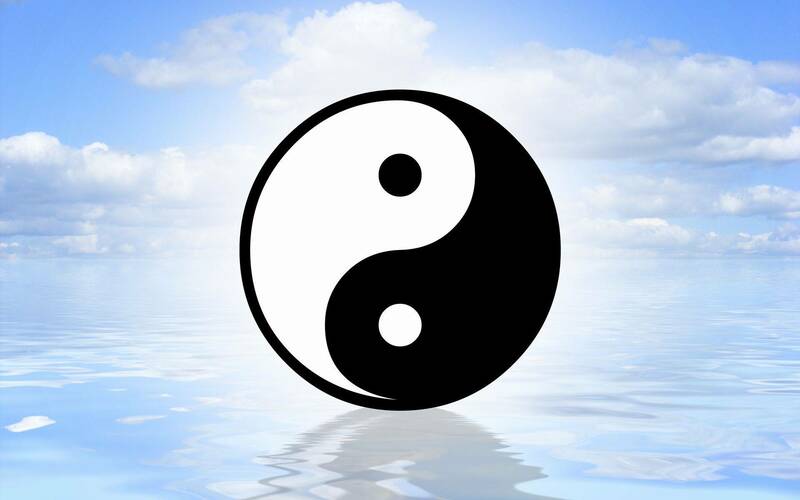 So making it a clamshell would snap the screen in half. But is it worth it is my question , considering the normal size 3DS ,which has the same size screens is only another £15.00 once you have bought the case for the 2DS. I'll be back with more game news soon ,where of to PLAYEXPO in Manchester this Saturday. Plus the first part of our Eurogamer Expo feature should go live this weekend on here and a second part will feature on our sister site Cosplay Heroes .